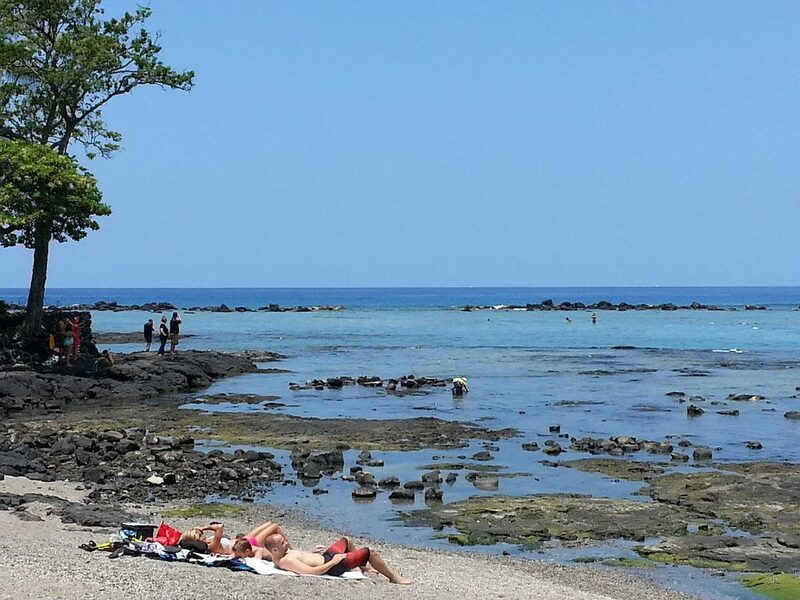 For Earth Day, April 22, 2019, you can give back to Mother Nature and deepen your relationship with one of West Hawai‘i’s most beloved environmental and cultural treasures as well, thanks to The Kohala Center. 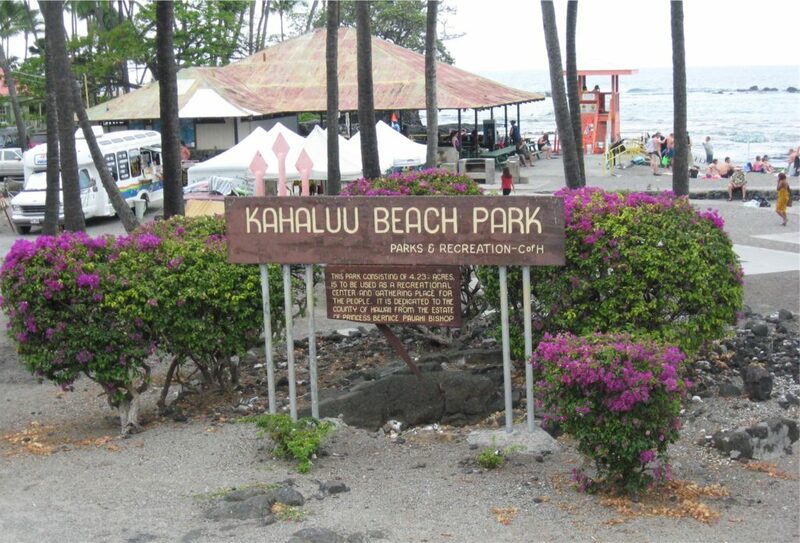 In partnership with the Kona Kai Ea Chapter of the Surfrider Foundation, and with support from Hawai‘i Tourism through its Aloha ‘Āina Program, The Center will hold a “Hoa‘āina Stewardship Day” at Kahalu‘u Bay and Beach Park on Saturday, April 20, 2019, from 8:30 a.m. to 11:30 a.m. 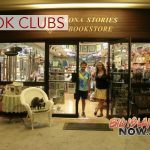 The morning will begin and end at The Center’s Kahalu‘u Bay Education Center, located in Kahalu‘u Beach Park at 78-6710 Ali‘i Drive in Kailua-Kona. The family-friendly event will include an opening circle, a guided cultural and stewardship tour of the park, a beach and park cleanup, tips on how beach goers can support the health of coral and marine ecosystems, a reef-friendly sun protection education tent with sunscreen samples and closing reflections on the day’s accomplishments and learning experiences. The offering of Hoa‘āina Stewardship Days marks a shift in how The Center is approaching typical community volunteer days. 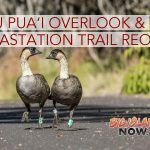 Rather than focus on tasks that can be accomplished with volunteer help, Hoa‘āina Stewardship Days honor a more traditional, reciprocal relationship between people and place. 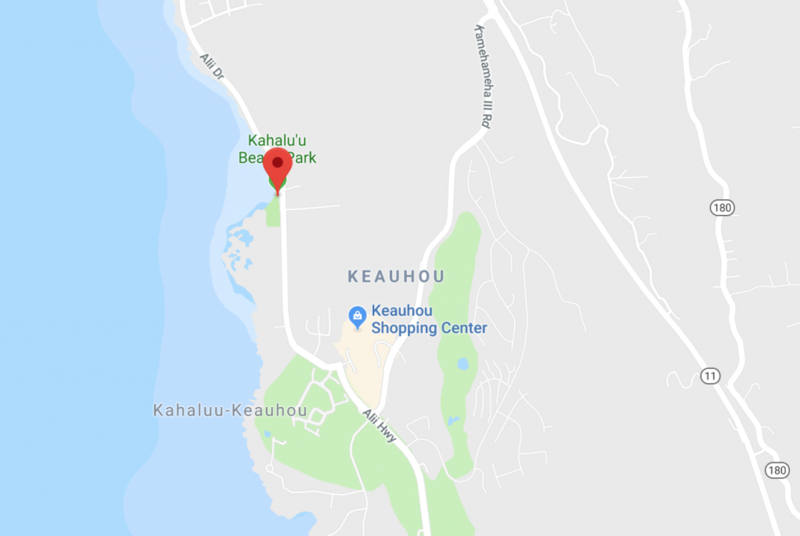 Cleanup participants will comb the bay, beach, and park to collect litter and microplastics in an effort to keep Kahalu‘u a welcoming place and to protect the bay’s delicate and vibrant marine ecosystem. Gloves, buckets, bags, tools for picking up litter and light refreshments will be provided. Attendees are encouraged to bring reef-friendly sun protection such as protective clothing and mineral-based sunscreens, reusable beverage containers and swimming and snorkel gear to enjoy the bay after the event. Participants are also encouraged to bring any chemical-based sunscreens they may have containing oxybenzone, octinoxate and other “hard-to-pronounce” active ingredients. In partnership with the County of Hawai‘i, The Center offers environmentally safe disposal of sunscreens containing ingredients proven or suspected to inhibit coral health and regeneration. Free samples of reef-friendly, mineral-based sunscreens will be available for participants to try and take home. More information about reef-friendly sun protection and chemical-based sunscreen disposal is available online. 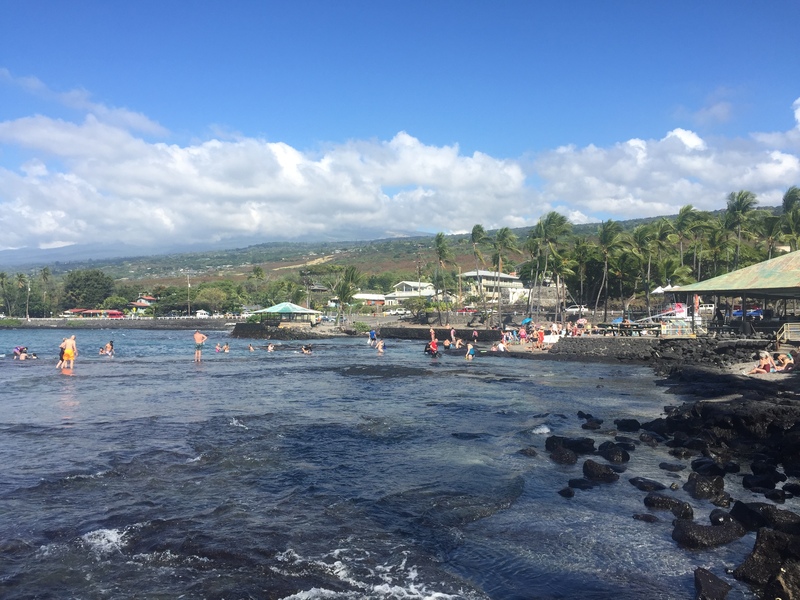 Founded in the year 2000, The Kohala Center is an independent, community-based center for research, conservation, and education. We turn research and ancestral knowledge into action, so that communities in Hawai‘i and around the world can thrive—ecologically, economically, culturally, and socially.